Once your pharmacy is approved, Micro Merchant Systems can ensure you are able to transmit claims from day one. 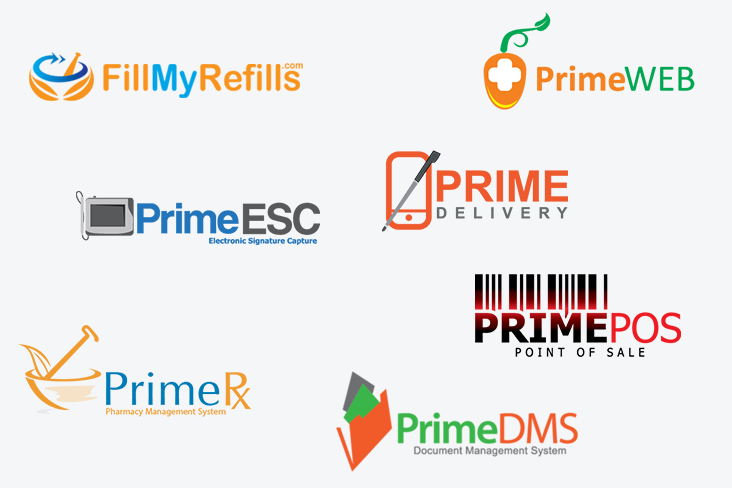 We enroll all new pharmacies with Surescripts in order to receive and process electronic prescriptions through our premiere PrimeRx™, Pharmacy Management System. We also offer referrals for experienced attorneys, insurance contract companies, and reconciliation companies, along with access to additional industry services and vendors. 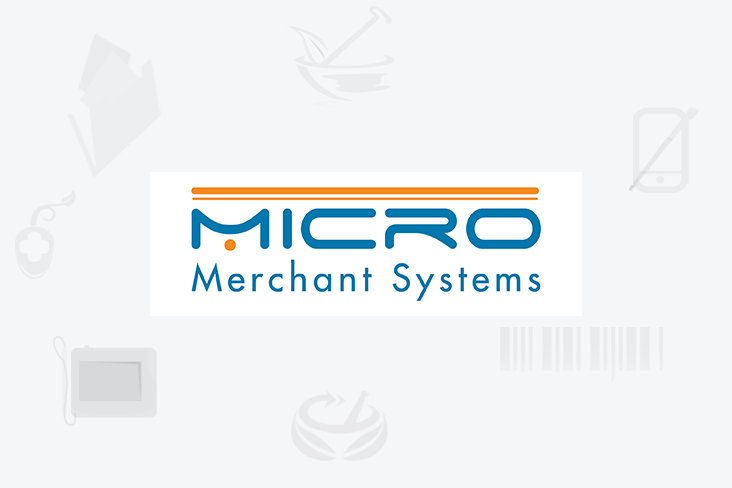 Trust Micro Merchant Systems to be your partner throughout the exciting – but complicated -- process of starting a new pharmacy. Establish the use of the HL7 C-CDA (Health Level 7 International- Clinical Document Architecture) templates used to capture and exchange of the pharmacist clinical information between pharmacies; a pharmacy and a health care practitioner, payer, patient, etc. Register for value-added tax (VAT) a type of consumption tax that is placed on a product whenever a value is added at a stage of production and the point of retail sale. The amount of VAT that the user pays is on the cost of the product, less any of the costs of materials used in the product that has already been taxed. However, community pharmacies are charged VAT when they purchase prescription medicines (usually by the wholesaler). If you would like advice on any of the individual tasks then, please do contact us.